Besides these the allocation of resources depend on your requirements, but the above three factors should not be compromised in any case. Now let’s search for web hosting companies who are very well known regarding the criteria mentioned above. For instance, Godaddy, HostGator*, Lunarpages, etc are the industry leads with proven support and quality services. But certainly all of them cannot best suit your requirements. One thing common in all of the above mentioned names is that their price is relatively high in the industry. So if you’re looking for reseller account completely for your own sites (and you’re willing to pay good for quality), choice from the list above will best work, but by not being cost effective for a new reseller business, this may not work well. ResellerZoom can better provide solutions for your reseller business at affordable rates and top quality services. 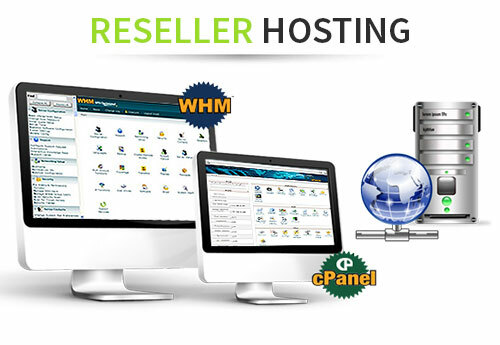 ResellerZoom along with other hosting companies mentioned above, do not provide end user support for reseller accounts, which means, you yourself have to maintain that. A good reseller hosting company that provides you with end user support is Gorilla Reseller Hosting, and it’s cost effective as well. But, again, it’s not the end, there must be a better option in the industry that you can explore through WebhostingTalk.com and Resellerboard.com, talk to experts and service providers there, analyze their offers and have the best one. *Note that Hostgator is highly recommended for reseller hosting account!